The new Spider-Man game for PlayStation 4 is a pretty big hit. It has great reviews and players seem to really love it. Well, there’s more where that came from. Fans have something more to look forward to next week as the first part of the DLC for this title is coming Tuesday. The DLC is called The City That Never Sleeps. The DLC is going to have three chapters which will tell a connected story. The first part arrives on October 23rd and is titled The Heist. Black Cat will star in this part as Spider-Man works to solve an art heist. Players will also face off against new enemies and have new challenges, crimes, and trophies. 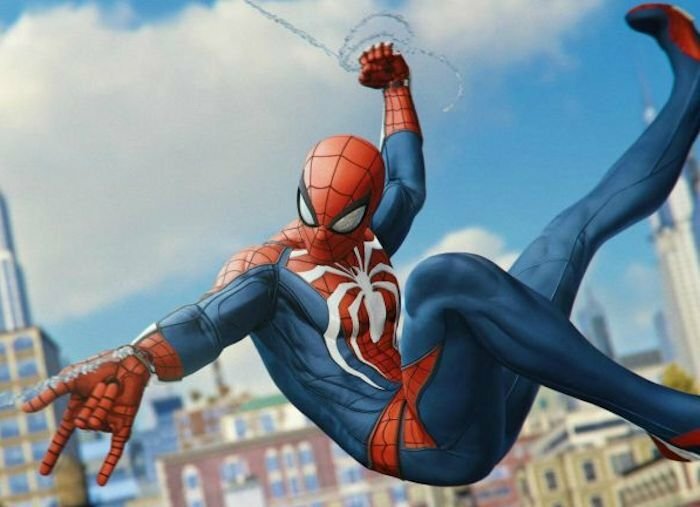 Some new gear is included in this DLC as well, like new suits for Spider-Man: the Spider-UK suit from Spider-Verse, Resilient Suit from Gabriele d’Otto, and the Scarlet Spider II suit. The title is a PlayStation 4 exclusive so you have to come to Sony for this one. The Heist will cost $10 on its own from the PlayStation Store. Players can pre-pay for all three parts and get a $5 discount as the entire DLC is being sold for $25. The two additional chapters will be released later in the year.